Why sign up as a demonstrator? · Pay just £99 for your starter kit - get £130's worth of SU! product plus more than £45 of business supplies. 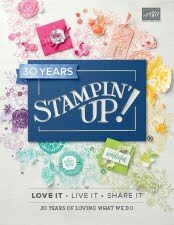 Choose any items in any current Stampin' Up! Catalogue, Clearance Rack and/or pre-order list! · Get 20%+ off all your SU products every time you order - rising to 25% as you reach your first career promotion tile of Bronze Elite. Plus additional commission every month depending on your title, monthly sales & team members. · No more commitment necessary once you have purchased the kit. You can walk away at any time and keep everything! 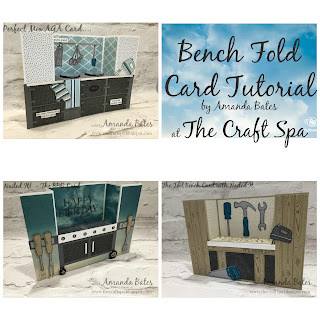 Why join as part of The Craft Therapists Team? · FREE welcome pack from me to get you started. · My published project tutorials for FREE. · You will get as much or as little training as you’d like. · I am available for one-on-one training and am just a phone call or email away. · Team Facebook Page for any business related questions and lots of sharing! · We are also invited to other demonstrator quarterly & monthly team events so we can all share the social training experiences too! No matter where you live! More Questions to ask about being a Demonstrator... or what to put in your Starter Kit? (eg is there anything on pre-order for demos only at the moment?) 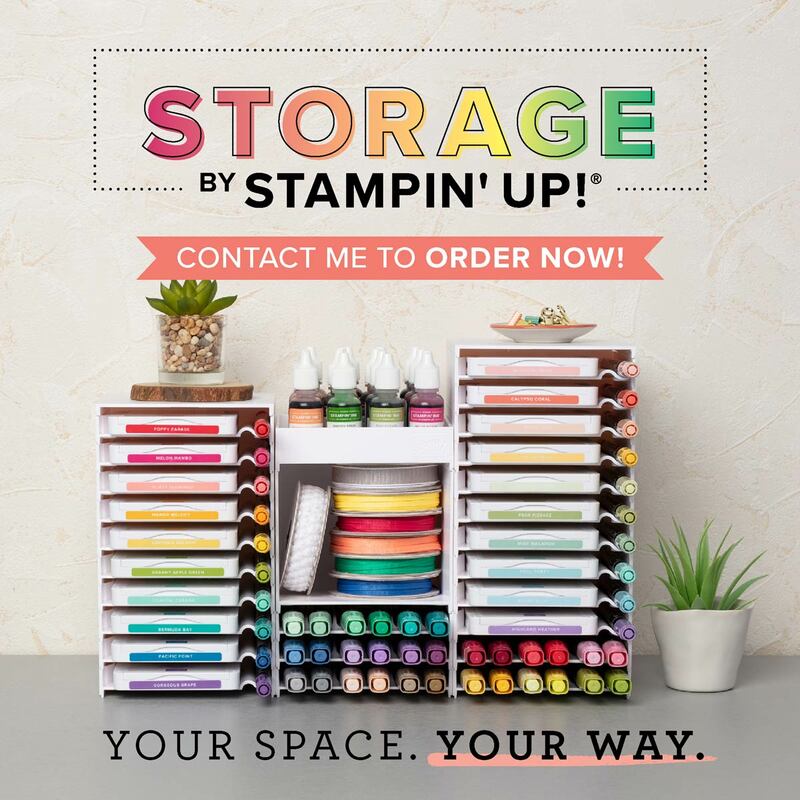 Just click here to contact me and start asking! Best thing I ever did… so I am always happy to have a chat!